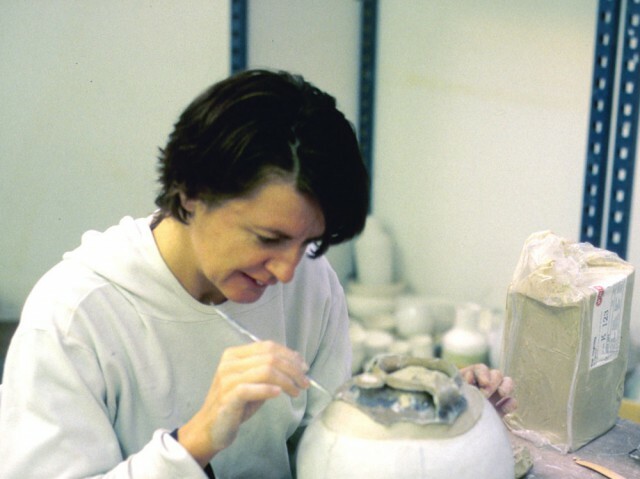 This experiment with porcelain, medieval shards and spray paint lacquer refers to both the past and the present. 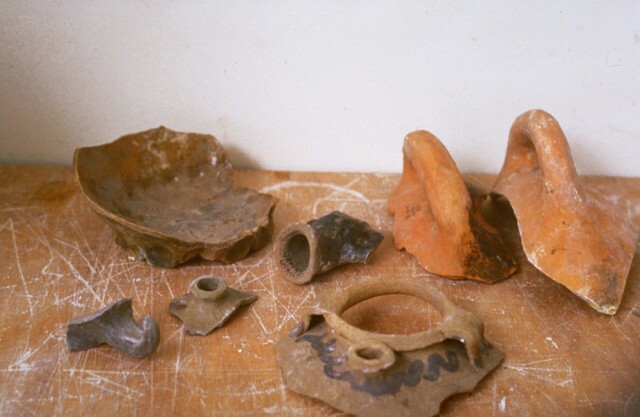 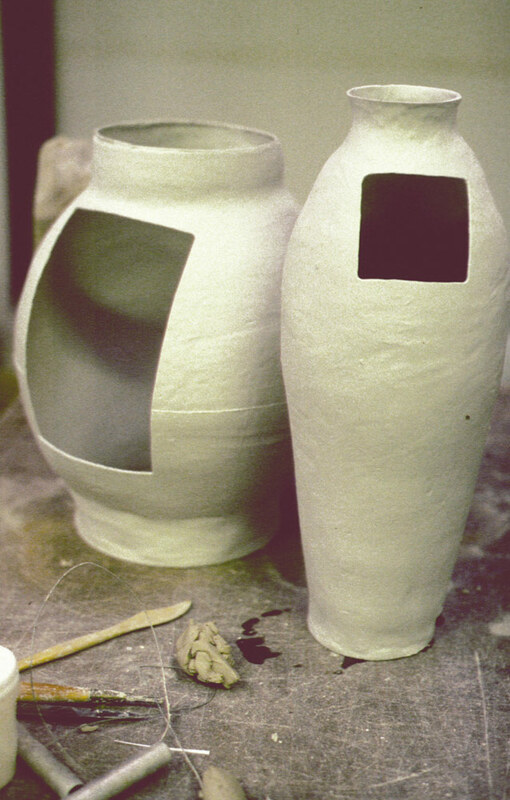 In 2001, Jongerius made a second set with the same moulds, in which she incorporated medieval shards found in the vicinity of ‘s Hertogenbosch. 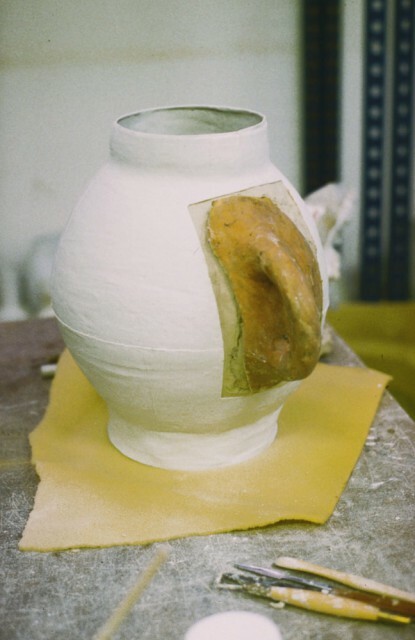 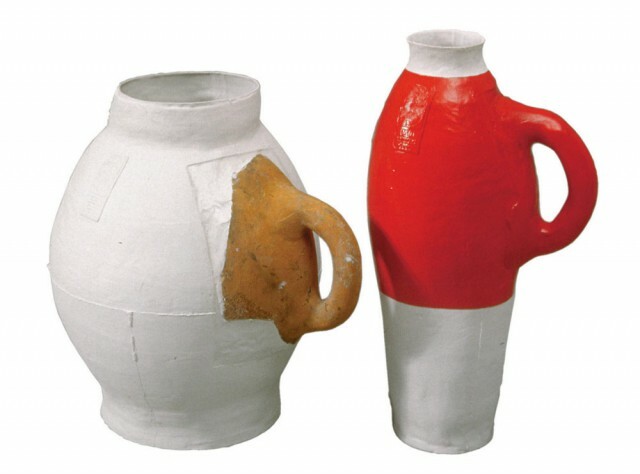 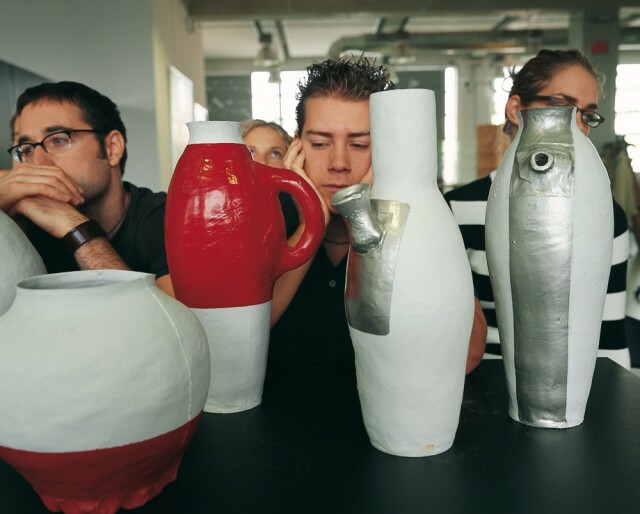 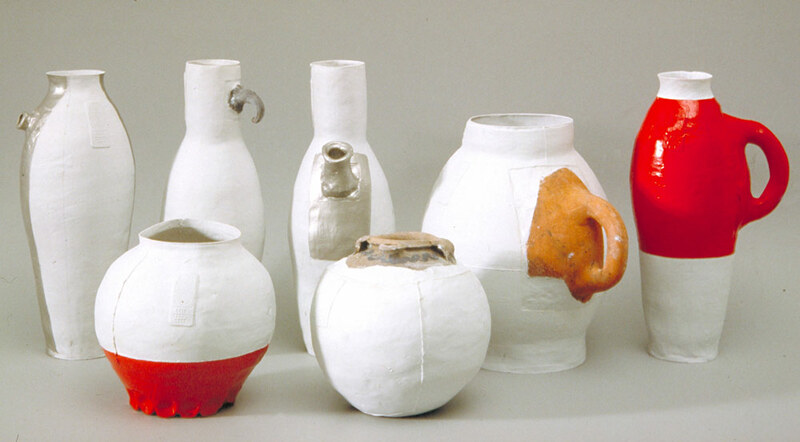 The unique set produced in 1997 led to designs produced in unlimited quantities: Big White Pot and Red White Vase (1997).